But when Anna arrives in London, she finds the group in turmoil. Sensitives are disappearing and, without a suspect, the group’s members are turning on one another. Could the kidnapper be someone within the society itself, or has the nefarious Dr. Boyle followed them to London? 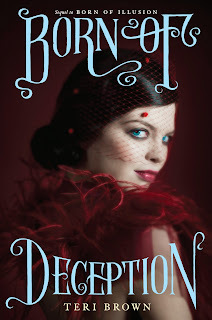 As Cole and Anna begin to unravel the case and secrets about the society are revealed, they find themselves at odds, their plans for romance in London having vanished. Her life in danger and her relationship fizzling, can Anna find a way to track down the killer before he makes her his next victim, or will she have to pay the ultimate price for her powers? 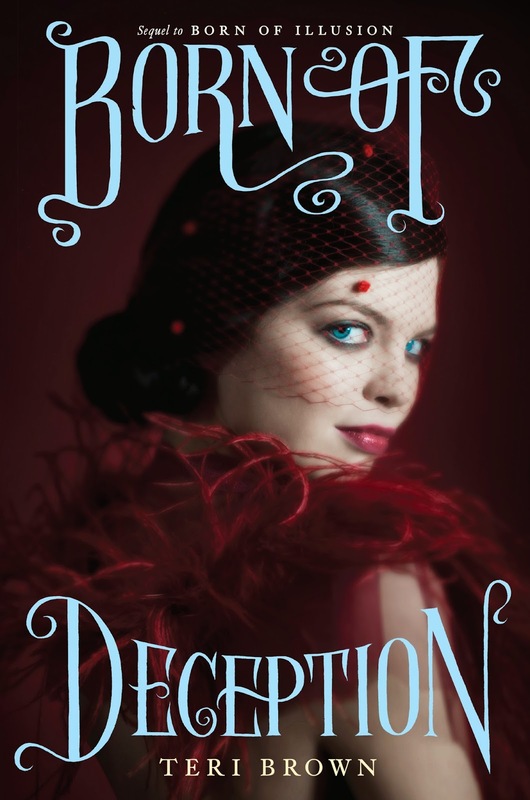 Set in Jazz Age London, this alluring sequel to Born of Illusion comes alive with sparkling romance, deadly intrigue, and daring magic.